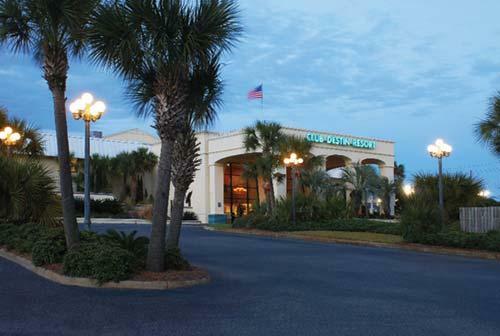 Club Destin's 132 condominium suites are situated across the street from one of the top-rated white-sand beaches in the world. Guests enjoy beach access and 24-hour service. 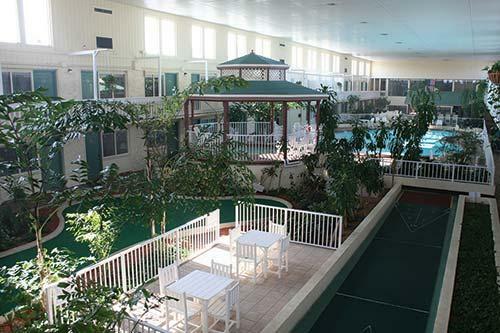 The resort features a three-story- high climate-controlled atrium with large indoor heated pool, whirlpool spa, nine-hole putting green, and shuffleboard court set amidst tropical foliage. Seasonal children's activity programs and a 24-hour movie room also are available. 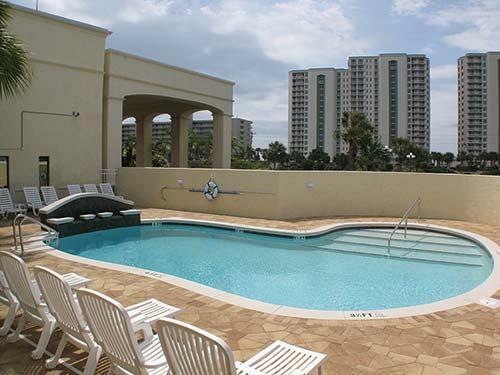 Destin is ideal for year-round family vacation activities, with theme parks, water sports, deep-sea fishing, tennis, and numerous championship golf courses.